Hello dear, how are you doing? As you know I love my foods especially my Nigerian cuisines, I believe I mentioned that in my 20 facts about me post. What’s for lunch is a new segment of Damie’s Diary. Originally, I was going to share my favourite food blogs but then I decided to share my favorite recipies from these blogs. 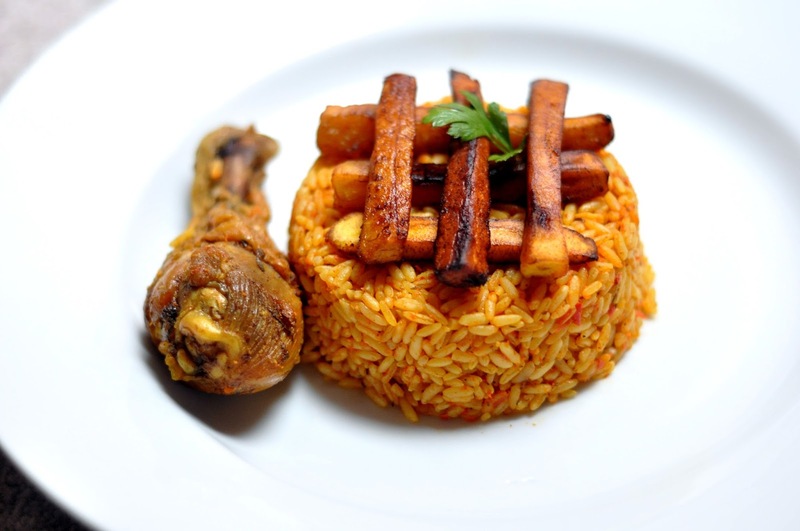 First off, I have an undying love for jollof rice that it just had to be the first meal to be featured on “whats for lunch”I can eat jollof rice every single day. Share with me, what are you having for lunch? That looks really tasty. Been a while I had some Jollof! Hiya babe, kmt why you trana make me hungry at this time ? ?